and between business intermediated by brokers and that underwritten directly. 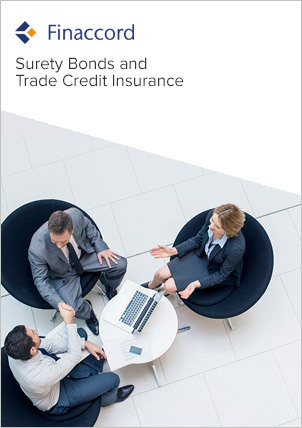 These unique market splits are based in part on a survey of leading brokers and underwriters of trade credit insurance in each country. This same survey also quantifies the degree to which underwriters of this type of cover are utilised by brokers on a regular basis, gives an input into Finaccord's estimates for the market shares of underwriters which are expressed as a likely percentage range (e.g. 5.0% to 7.5%), highlights the most important brokers of trade credit insurance in each country, provides a basis for commentary surrounding distribution channels used for this type of policy, and informs Finaccord's forecasts for the market value in each country through to 2018.
in addition, there is evidence to suggest that the market shares of the leading trio – namely, Atradius, Coface and Euler Hermes – are being gently eroded which is likely to be partly a consequence of growing demand for alternative products such as single risk and political risk policies.